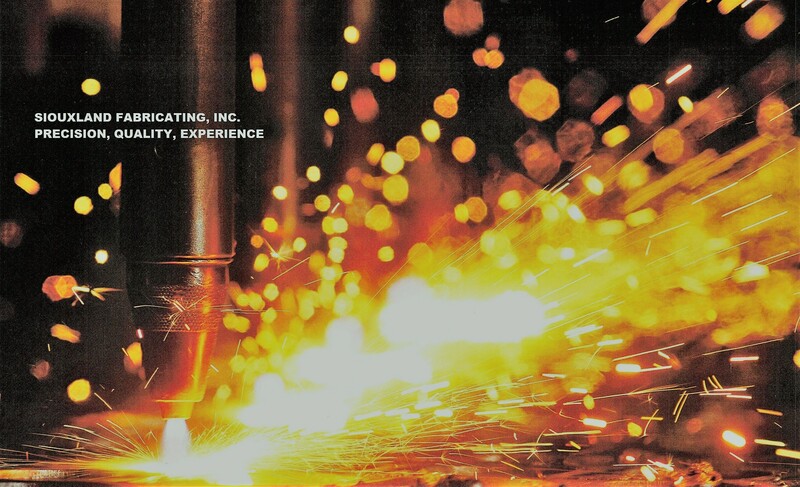 Robotic Weld Operator - Day Shift | Siouxland Fabricating, Inc.
We are currently looking to add a position on our Welding team. If you are good with machines, enjoy working with your hands, and not afraid to work hard, keep reading. Some previous welding experience and working with metals is preferred for this position. We will help you develop your skills and get your welding certification. You will need to know how to read tape measures and work orders, solve simple math problems, communicate with others on the team, run hand tools, and be able to lift 50 pounds regularly. Are you legally elligible for employment in the USA? 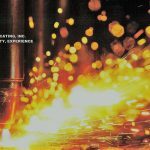 Have you ever applied for a position at Siouxland Fabricating, Inc. before? Have you ever been employed by Siouxland Fabricating, Inc.? "I hereby certify that the facts contained in this application are true and complete to the best of my knowledge and understand that if employed, any falsified statements or material omission on this application shall be grounds for dismissal. In connection with my application for employment with Siouxland Fabricating, Inc., I authorize to Siouxland Fabricating, Inc. the release of any records or information which may refer or relate to statements made on my application, specifically including, but not limited to, records of schools and previous employers. I also authorize the release of information relating to any outstanding qualities or any other qualities likely to interfere with my success. I hereby release Siouxland Fabricating, Inc. and any person, firm, agency or corporation from any liability that may result from the investigation of the statements made on my application." By submitting this application, I affirm that I have read and agree to all the disclosures and conditions included in the on-line application. We do not recommend using a mobile device for this application. Please use a desktop or a laptop to complete this application. After clicking "Submit Application", a confirmation email will be sent to your email address to confirm we have received your application. Also you will be redirected to our home page. If you do not receive the confirmation email, please contact us for assistance. If you are not redirected to the home page, please ensure all required fields are filled in.